Your creativity abounds! 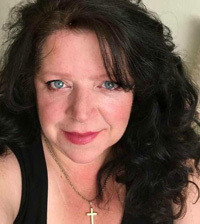 You all deserve to be featured! So much Soring Inspiration!! Even a couple of Home Tours linked up that got my creative juices flowing. I think you'll enjoy them too! 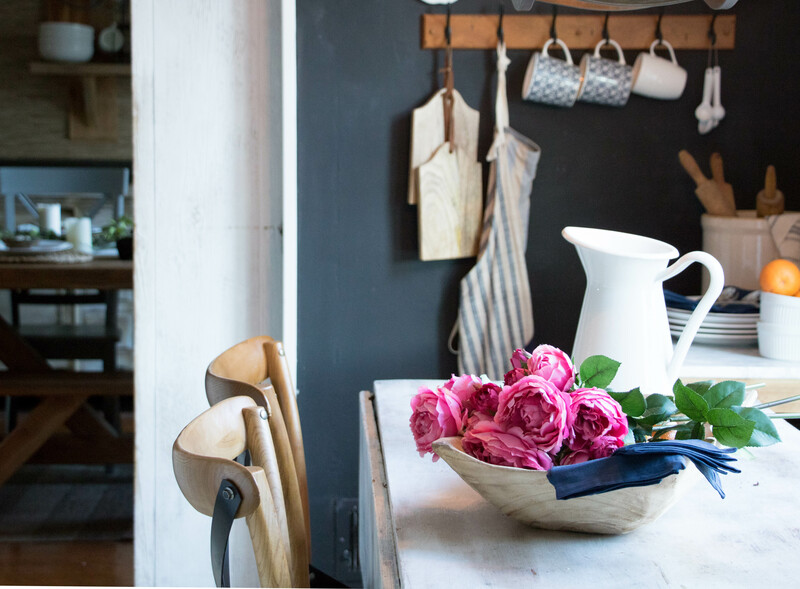 First up, is Seeking Lavender Lane's French Farmhouse Spring Tour! Simply gorgeous! 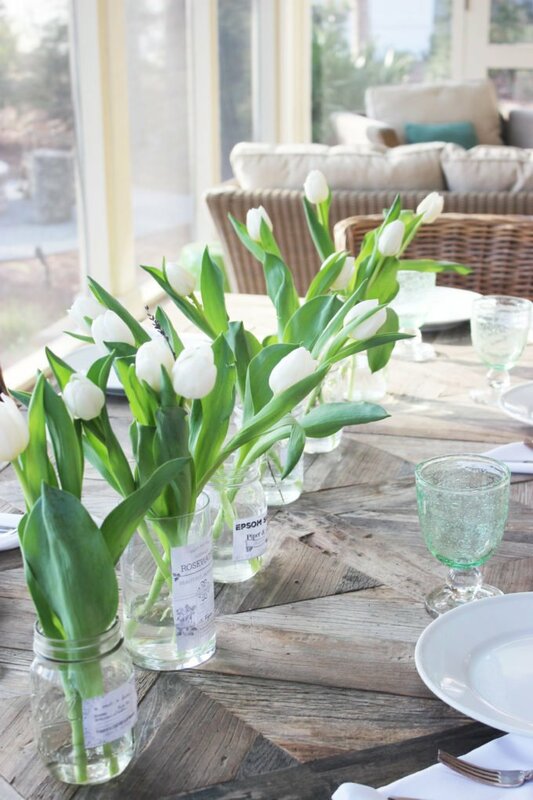 Then, Simple Nature decor shared her Tulips Inspired Spring Home Love this look! 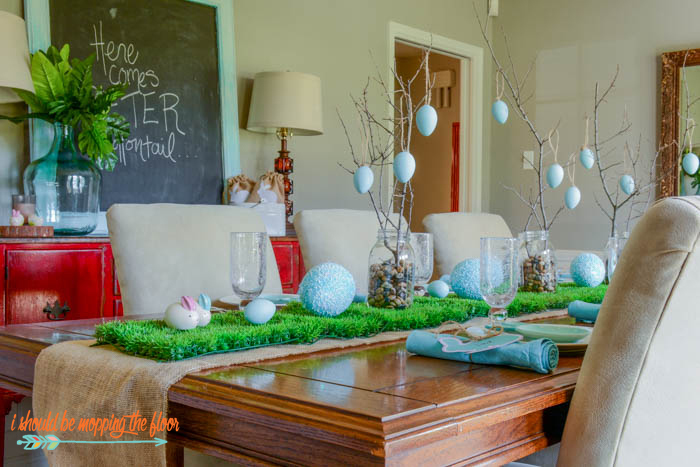 I Should Be Mopping the Floor shared her sweet Easter Tablescape on a Budget She's speaking my kinda language! 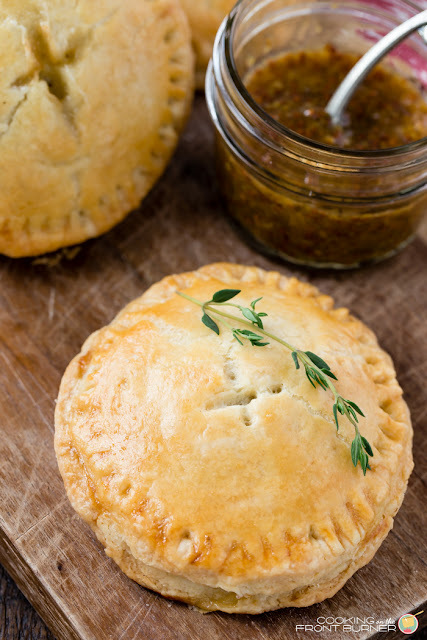 Cooking on the Front Burner share these Ham and Brie Breakfast Hand Pies that had me drooling on my keyboard! 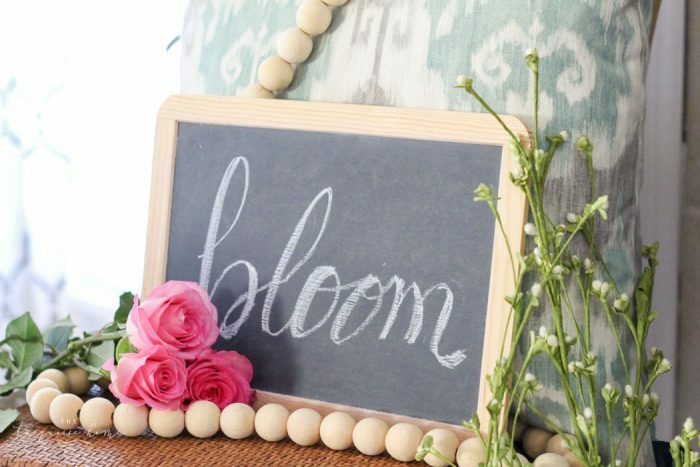 The Turquoise Home shared her Simple Floral Spring Mantel that I'd be pleased to show off in my home! Lolly Jane shared Happy Easter Printable Art that I just adore! Thanks for the party, Theresa. Hope you have a fabulous weekend. Happy Spring, Beverly! Thanks for coming to the party!